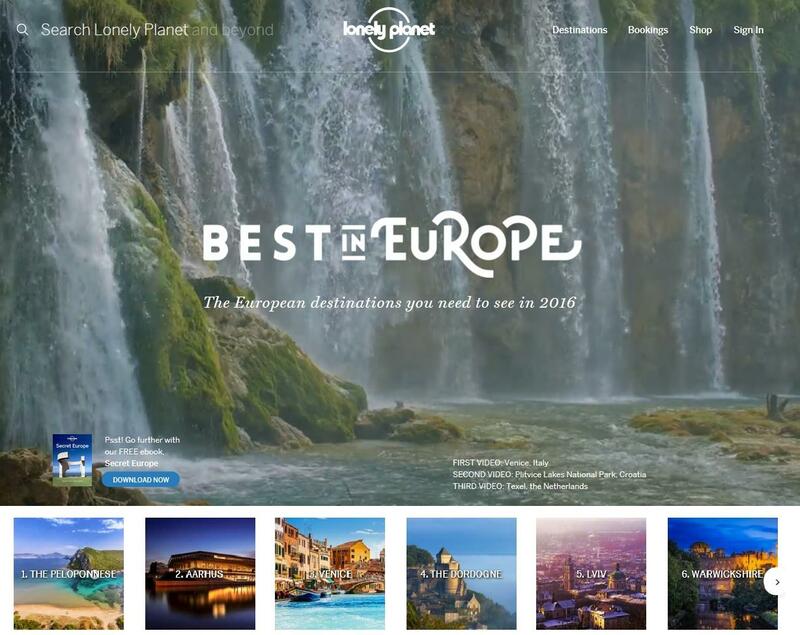 Peloponnese has been announced the best travel destination for 2016 according to the top travel guide, Lonely Planet. Not unfairly. 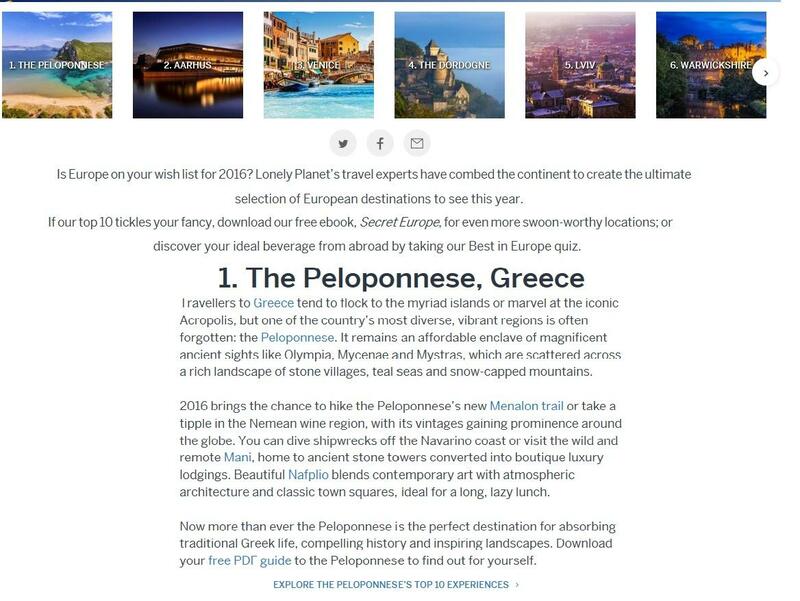 One can hardly come across a land that combines as much as the Peloponnese has to offer. Some of the most important historical monuments of world cultural heritage, a long coastline with beautifulbeaches, picturesque seaside towns and enchanting mountain landscapes with stone built houses which seem as if they have been carved on the rocks. Places full of history and authentic Greek beauty. This is the Peloponnese. An inviting destination ready to welcome visitors 365 days a year. Among the different areas of the Peloponnese, the prefecture of Argolis is a true hidden treasure with so many gems. Nafplion, the first capital of Greece, with its castle Palamidi overlooking the beautiful Venetian old town, Epidaurus with its sanctuary of Asklepios and the most famous ancient theater in the world, theancientacropolisofMycenae - birthplace of the Myceanean civilization, the cosmopolitan seaside resort of PortoHeli where the blue-blooded spend their summer holidays. For demanding visitors who always seek something unique. For those who appreciate the true beauty of a holiday destination, Tolo is a benchmark. Between the endless blue of the sky and sea, refreshed by a gentle sea breeze, set inside a small bay sheltered from 2 small islands, the picturesque hamlet of the Argolic radiates a unique, unspoiled beauty. You can lay on the long sandybeach, dive into the crystal clear blue waters, enjoy fresh local sea food in one of the taverns along the coast or explore the island of Romvi with its secluded 'secret' beach. In short you can have all you’ve been dreaming of about your summer holidays in one place so close to every special corner of the Argolic paradise.